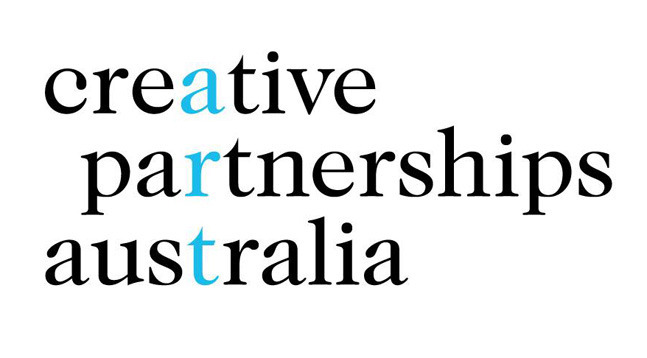 Creative Partnerships Australia are dedicated to fostering growth and facilitating the professional and business development of our arts and creative industries. Apart from running a program whereby artists and non-profit arts organisations or projects can receive funding from public donations (the Australia Cultural Fund), CPA also provides a Business Volunteering Program. Business Professionals from across a wide range of skills and business areas volunteer their expertise and time. They can give advice, provide their skills, or even offer themselves to be included as a board member.